As I have already indicated in my introduction, there is no special feature on the Huawei E3372 LTE stick. However, in comparison with older devices, the E3372 is a low-cost model. 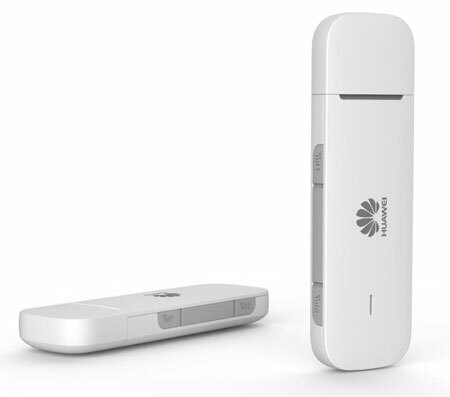 Huawei is likely to have very low production costs and the LTE stick is also available at very reasonable prices. The direct predecessor Huawei E3276 (also known as Telekom Speed Stick LTE III), for example, had the similar technical data as the E3372, but E3276 has a rotatable USB port, which was very convenient. The E3372 has a compact design and also has its own advantages. The Huawei E3372 is made entirely of plastic, but looks quite stable. No accessories are included with the stick. Only a Quick-Start Guide and Safety Instructions are hidden in the little box. The modem in the Huawei E3372 allows speeds of up to 150 MBit/s for the downlink and up to 50 Mbit/s for the uplink based on LTE category 4. In the test, I have achieved approximately just 140 MBit/s for download. The latencies were under 20 milliseconds in the LTE network. In the uplink, I could reach about 40 Mbit/s. Of course, the data rate will vary depending on usage and reception situation. Of course, the Huawei E3372 can also work with UMTS networks including DC-HSPA+ with up to 42.2 Mbit/s in the downlink and 5.76 Mbit/s in the uplink when LTE network is not available. And the GSM and EDGE networks are supported. The LTE modem could support the frequency ranges of 800, 900, 1800, 2100 and 2600 megahertz (both FDD LTE), making it well suited for use in Europe. If you use it in America, it can be only conditionally recommended. 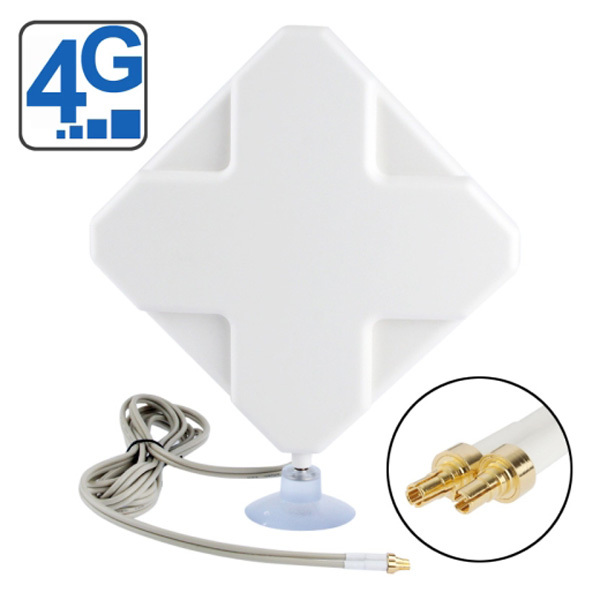 In UMTS, it supports dual band (900/2100MHz) and in GSM supports Quadband.